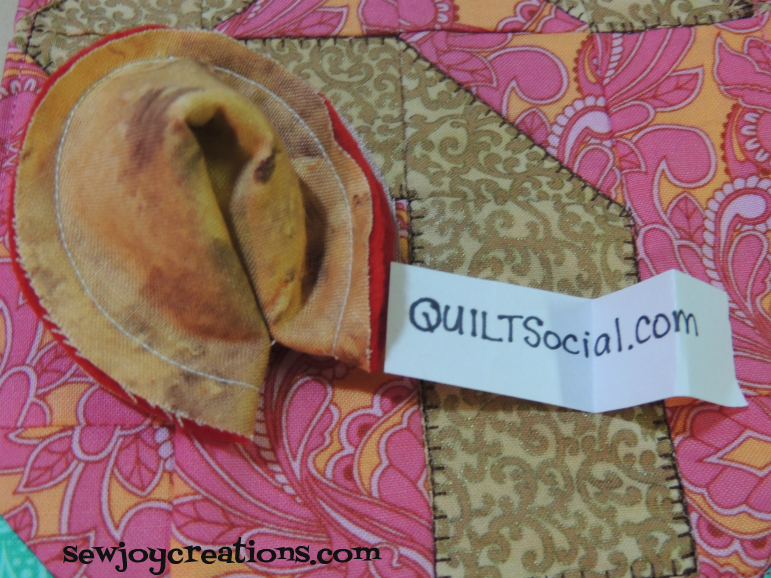 Sew Joy: Quilting Fun on Fortune Cookie Day! Quilting Fun on Fortune Cookie Day! If you happen to enjoy feeling lucky, and creating your own luck, why not take some time today to make your own fabric fortune cookie or my Lucky Monkey Tail mug rug that I created to ring in the Lunar New Year over at QUILTsocial.com. 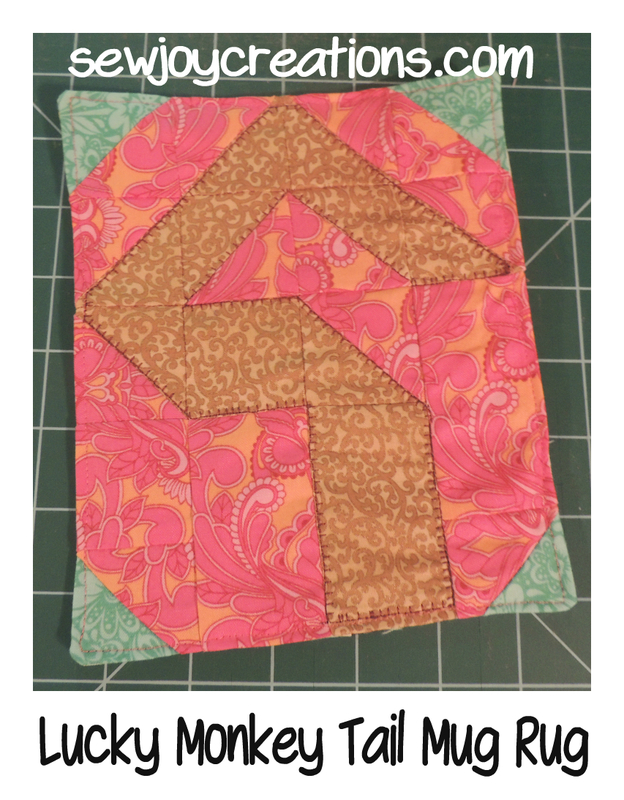 You can find the post on how to piece the mug rug here. 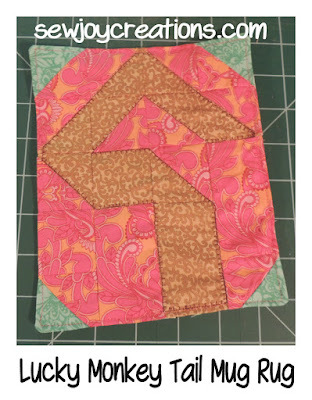 See how I quilted it here. Here's the link that I (mostly) followed to make my own fabric fortune cookie from Mollie Makes. 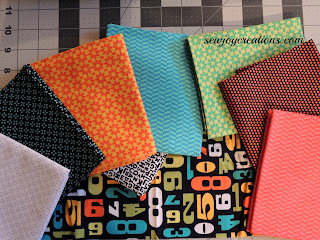 I'm going to start cutting into my fat quarter bundle of Uppercase fabric to make a Churn, Baby, Churn baby quilt. Lucky me - and lucky baby! I'll be sharing how I choose my fabrics based on their prints and colors so you can just follow along and enjoy my process too. 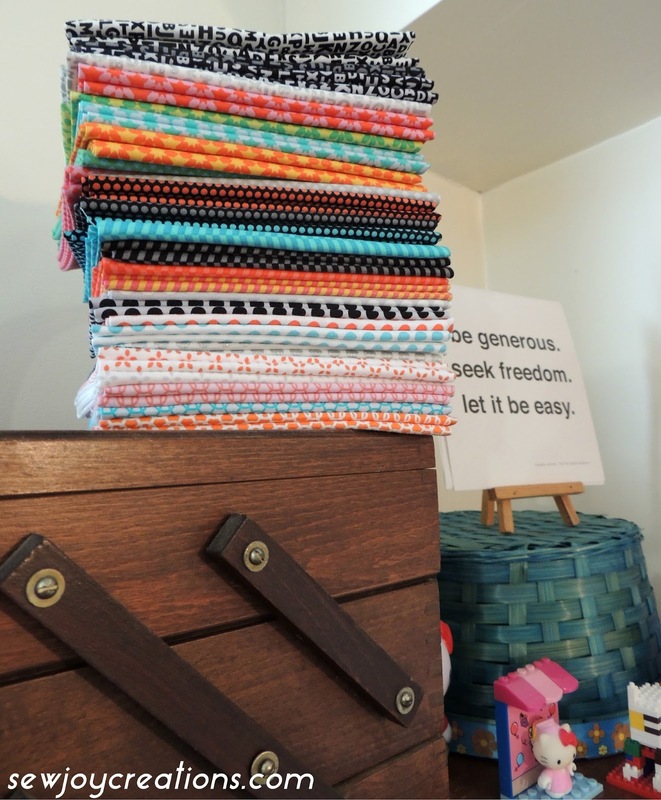 The pattern uses a layer cake pack - and actually uses only 36 of the 10 inch squares. 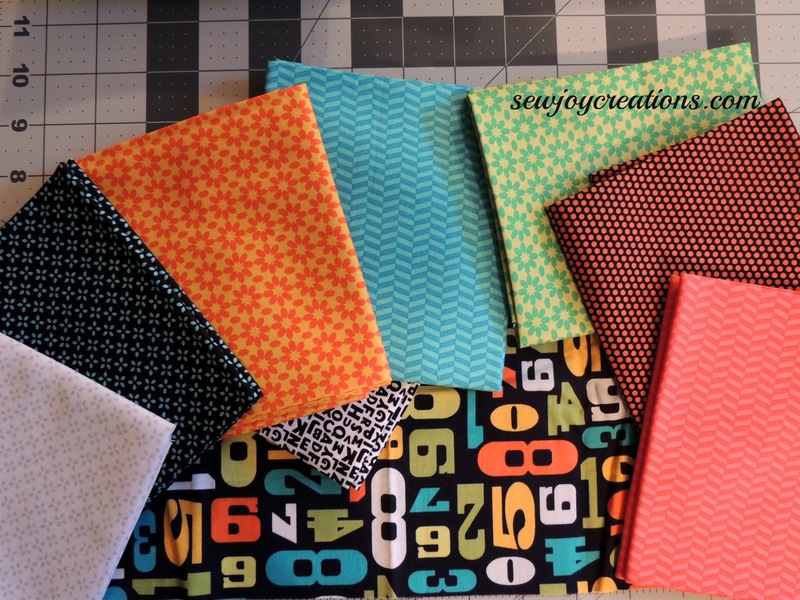 I will be cutting a strip from each fat quarter and deciding on a few to double up on. I will be adding this number print to the mix as well - it fits in nicely, don't you think?